I have enjoyed shooting both game and sporting clays for over 40 years and have been heavily involved in running a number of shoots and organised numerous days on many prestigious sporting estates throughout the UK. With this experience and enjoyment of the sport I am pleased to assist newcomers, and the more experienced gun that may be going through a sticky patch . I have the pleasure to work as a companion loader /coach throughout the game season and when not on the peg I can help novices and experienced guns to hone their skills in order to improve their averages on game and clays. ‘We contacted Ian after seeing him on the BASC website. 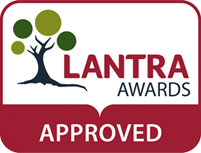 Ian is an approachable, professional and friendly instructor and has helped both myself and my Son really get to grips with both gun safety and correct shotgun shooting technique. Having never shot a shotgun before I decided to take coaching lessons with Ian. I found Ian very professional and knowledgeable. With his pleasant personality he made me soon feel at ease and instilled self confidence. We spent a lot of time on the safety aspects of shooting , stance and gun fit. I was shooting clays within an hour and following every shot Ian was letting me know why I had missed and encouraged me in the right direction. Within a short time I was hitting 90% of clays . We started on the easier targets and progressed to the more difficult ones which again I soon came to terms with. I really enjoyed the lesson and have been back a few times now with more lessons booked for the future. 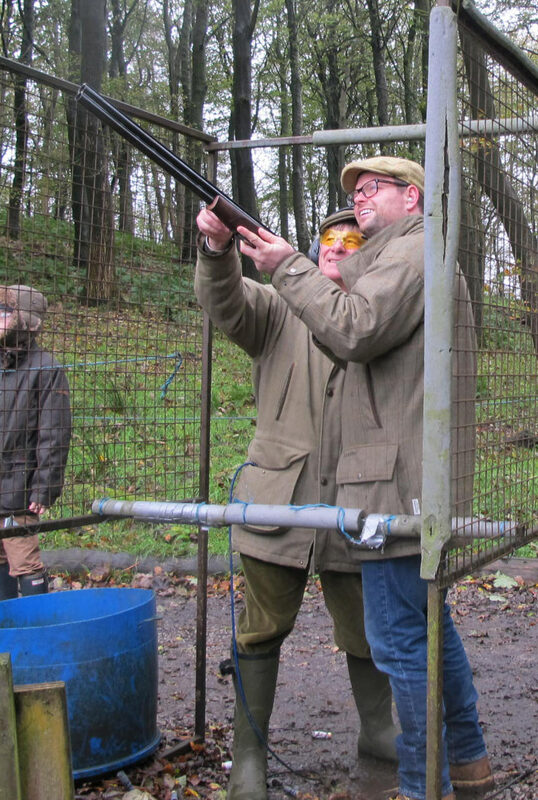 I would fully recommend Ian as a coach on clays or game as his wealth of experience and knowledge helped me enormously. We all thoroughly enjoyed ourselves and your company on Saturday thank you. The coaching was perfectly tailored to our needs and we really appreciated your patience. Our main focus was to enjoy ourselves whilst learning a new skill which you pitched just right for us. I personally will be arranging another coaching session in the future to work on speeding up my reactions. I was referred to Ian by a friend who had previously used his coaching services. Having only just taken up shooting I was keen to understand all aspects from the importance of safety, the correct mounting and alignment of the gun and of course etiquette. Ian is an excellent coach who talked me through all areas of shooting in a calm and approachable manner that makes you want to be a better shot! Ian has accompanied me to the clay ground on several occasions and his pointers have been invaluable. I would not hesitate to recommend Ian to people of all shooting abilities.